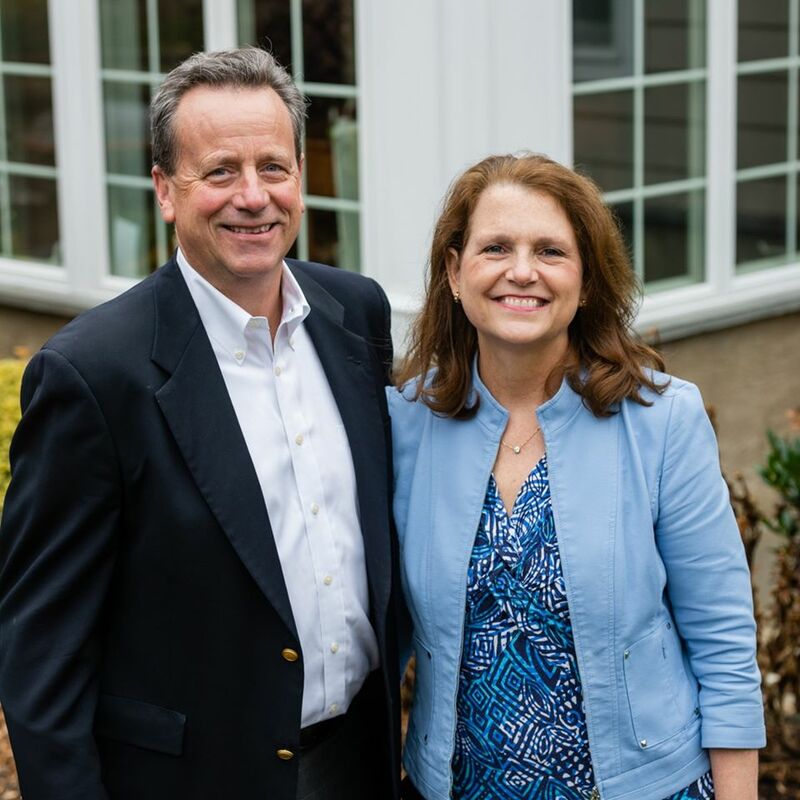 20+ years of selling and marketing in real estate and other businesses a familiarity with the area being born and raised on the Main Line and a record of success helping buyers make informed real estate decisions and getting sellers the highest return with smooth transactions. Thank You For Visiting Our Website. Let Us Know How We Can Help.